Cloud-based travel & expense management tools were never easier! ExpenseNet is an online business expense management solution that can be configured to meet your specific Travel and Entertainment (T&E) expense management and Purchase Card (P-Card) needs. As a major component of our expense report automation service offerings, our software and services are the least expensive and easiest to adapt program in the market. No App to download. Use ExpenseNet on any browser or any device, anywhere! ExpenseNet is the best value given it’s robust options for payments, audits and configurability. Designed for quick and easy implementation, we manage the process and do much of the work to ensure your go-live date is met. 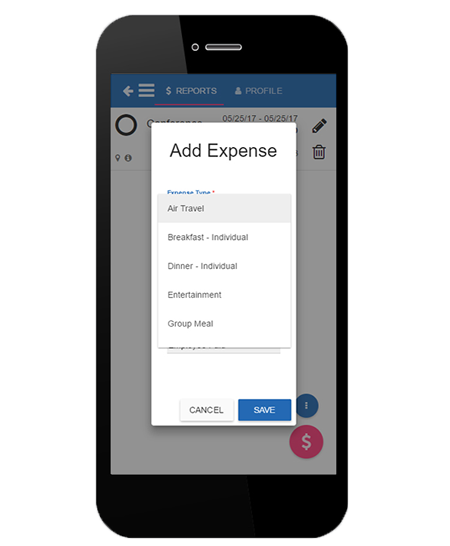 ExpenseNet can be configured for all of your organizational requirements, expense policies, and reporting needs. ExpenseNet is optimized for your organization’s three important user experiences, covering all your bases. Expensing: Keeping track of your spending. ExpenseNet automated expense report software makes entering expenses easy and a consistent process getting reimbursed. Fast and easy to use, ExpenseNet makes it easy for Users to create and submit comprehensive expense reports that will meet each organization’s expense policies. Once submitted, expense reports are easy for managers to review and approve – ensuring quick payouts for traveling employees. Happy employees means a healthy organization! Anyone that can complete a paper expense report can also complete one with ExpenseNet. ExpenseNet integrates directly with your corporate card provider, allowing the trouble-free import of all your transactional data. Snap a photo of your receipt with your smartphone and instantly attach to an expense report, easy as that. 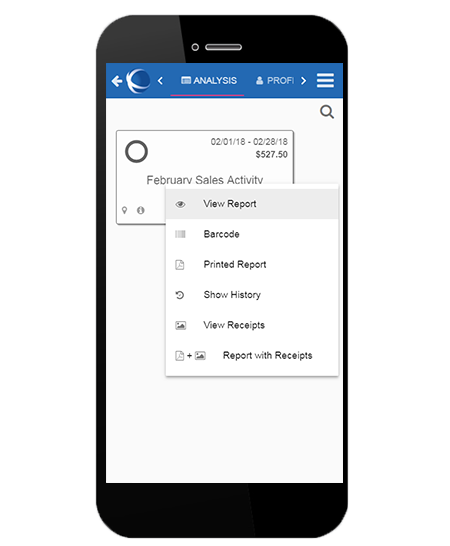 A single view of expense report data ensures accuracy and completeness, and peace of mind. Begin with a list of available imported card transactions, enter cash and mileage expenses, and fill in any additional information. Automated. Take pictures of receipts/documentation and attach them to the expense report directly from your mobile phone. Easy. ExpenseNet will highlight any policy violations and require an explanation to allow for certain policy exceptions defined by your organization. Thank you. When the report is complete and compliant, hit the submit button and the workflow engine takes over. Done. ExpenseNet provides complete Travel and Entertainment (T&E) and Purchase Card (P-Card) expense approval workflow and management. With ExpenseNet, approving managers see required expenses, flagged exceptions, receipts, and additional detailed information to make their job easier than ever. 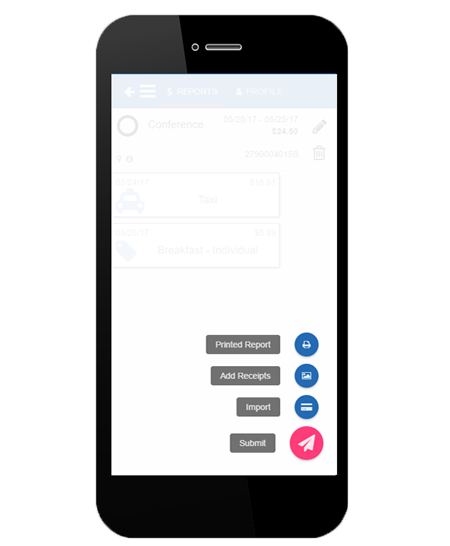 Having ExpenseNet for approving expenses, controlling spending, and preventing the “rubber-stamping” of expense reports, saves you time and hassle, freeing up your approver’s time for more important tasks. Quickly approve expenses, view previously submitted expense reports, P-card statements, receipts and more – all from your computer, tablet, or mobile device. Approving managers are presented with all data and receipts to make informed approval decisions. Policy violations are highlighted and prolonged approvals are reminded via email, so you can check it off your list. Multiple levels of approval can be required based on certain criteria and can be routed to other department or project managers for any cross-charged expenses. 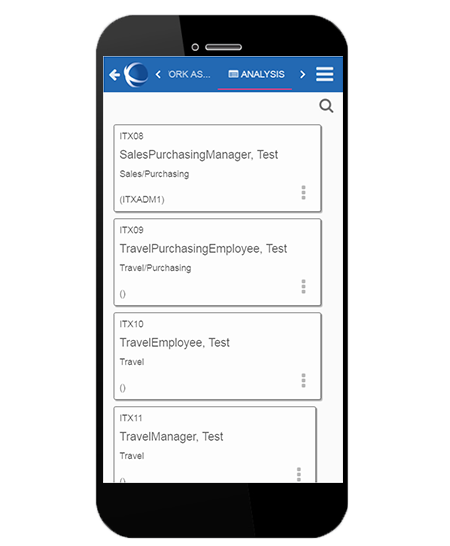 You are able to analyze and control your department spend, by seeing multiple views of your account or expense data, and downloading for additional analysis. Do you have a need for just document capture and compliance audits? ExpenseNet can be integrated with other expense automation or purchase card solutions. Simple as that. With approving made easy and compliance ensured, employees will enjoy a faster reimbursement cycle! 3. Admin: Reporting made simple. ExpenseNet provides easy-to-use administration and maintenance tool allowing for a superior expense management control. ExpenseNet enables your program administrator to manage your program at the highest level, allowing you the controls you need. Full access to maintain your organization’s policies, expense categories, reporting structure, user data and all other account profile information. Our ExpenseNet solution is uniquely configurable to ensures that your organization’s specific expense management needs and requirements, including legal mandates such as SOX compliance are met. ExpenseNet can be uniquely configured to suit your specific business expense management needs and policies, making it the clear alternative to your cumbersome and time-consuming process you are using currently. Quit fussing with paper expense reports or complex/cumbersome software and piles of receipts. It’s time for a smart, easy solution. We’re here to help answer your questions about our software, our extensive services, pricing and demos.